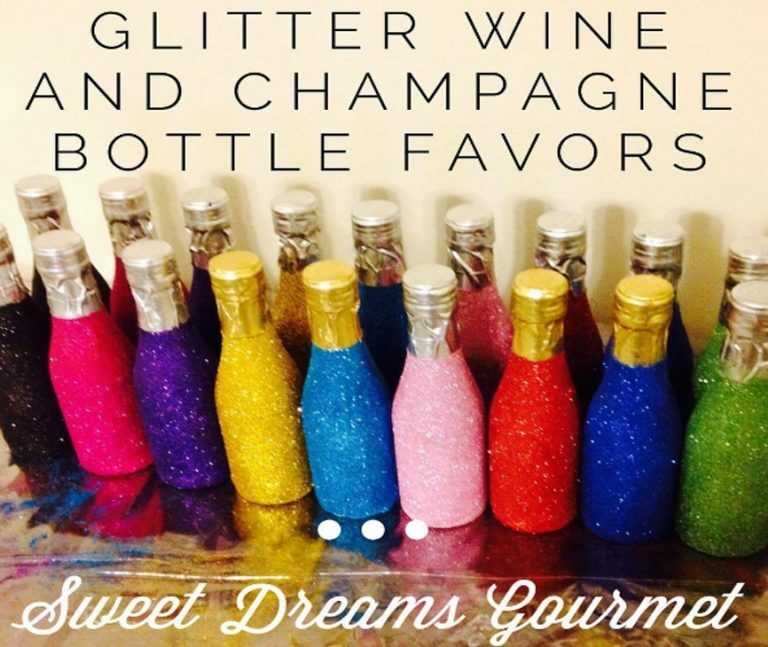 These are our best sellers in party favors. You get 12 bags of one popcorn colors to choose from in this popcorn favor. 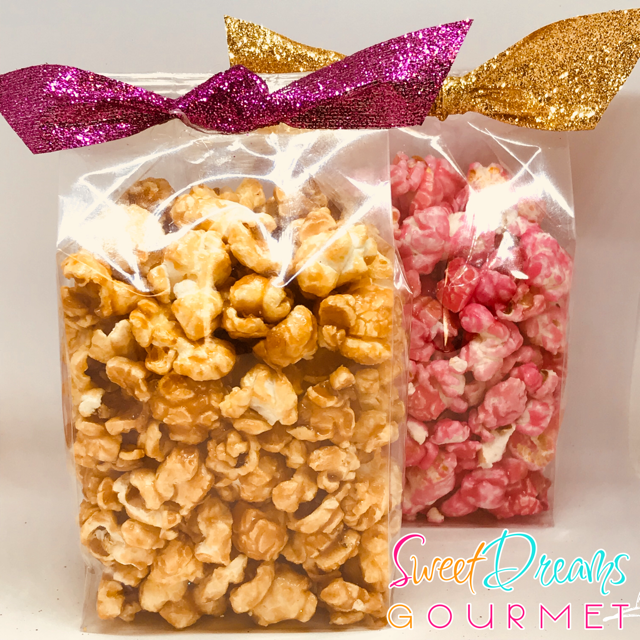 The popcorn favor flat bottom bag comes in size Mini 2″ x 1 1/2″ x 5″. 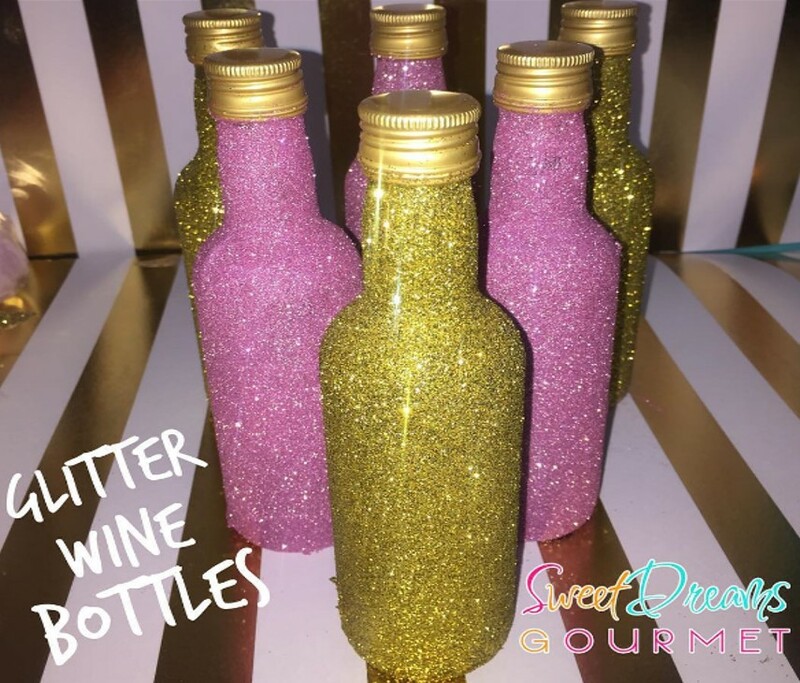 Packaged in a flat bottom bag with a ribbon bow. Mini Cotton Candy Bags with Tags- 12 ct. These mini cotton candy favors make the perfect mini treat. Each bag comes sealed with a ribbon bow and a custom theme image tag. 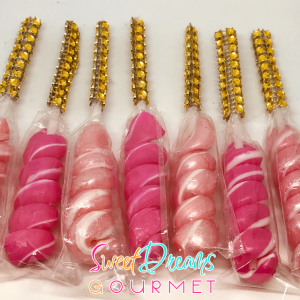 Min order is 12 mini bags per single color. 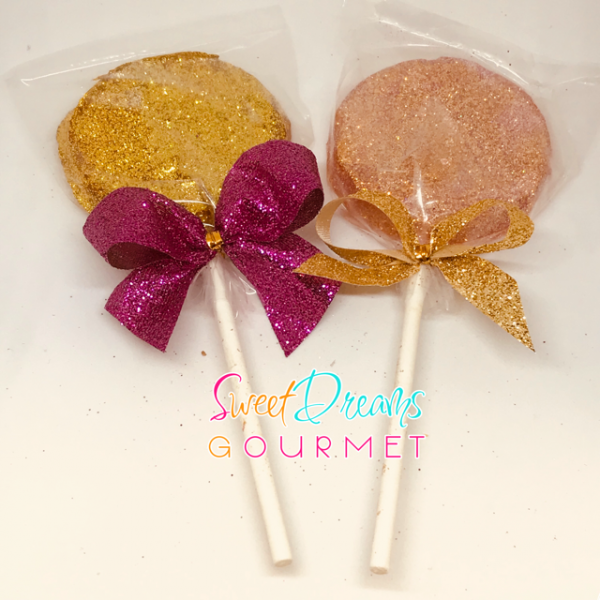 Glitter Large Candy Lollipops- 5 ct. 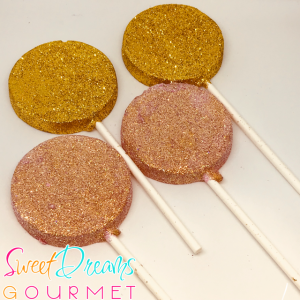 These lollipops are made of hard candy and shaped into Round lollipops. Each lollipop will be glittered or Sugared. Each lollipop will have a paper stick and are individual bagged with a accented bow ribbon. Cotton Candy Pops with Bling Sticks- 6/12 ct. These are our cute .50 oz of cotton candy shaped and presented in a lollipop form. The cotton candy comes bagged with a pop and a bling stick of your choose. 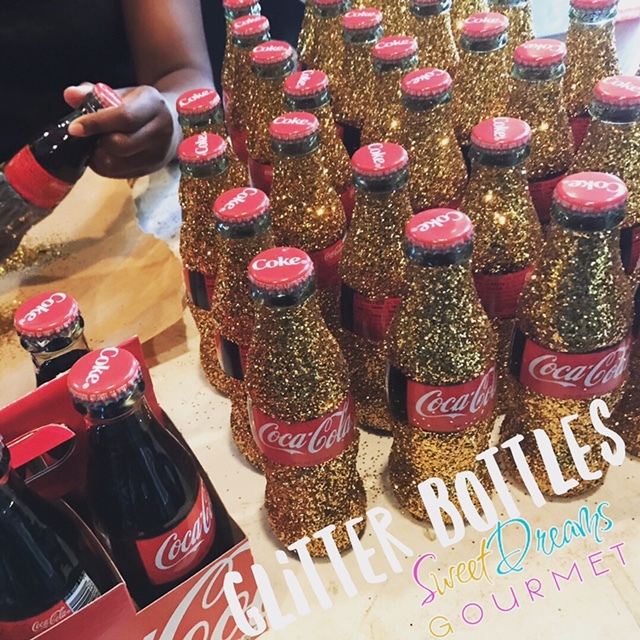 Minimum 6 pops per color. 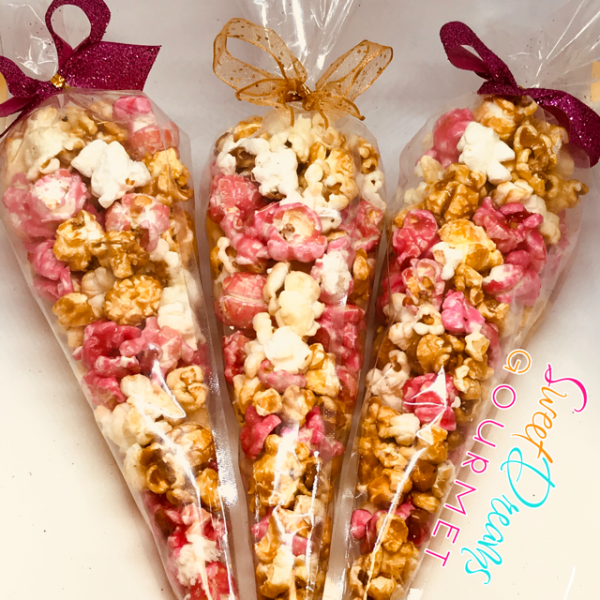 3 Colored Popcorn Cone Favors- 10 ct.
You can have a layered or a mixed popcorn favor. 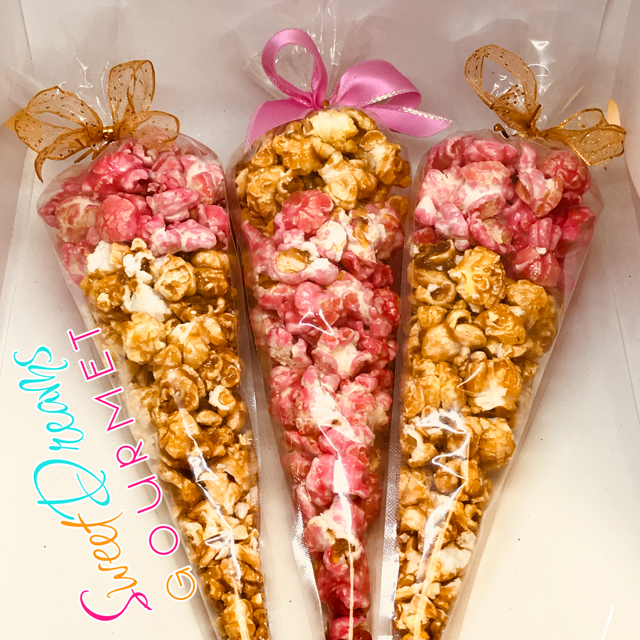 The popcorn favor cones comes with 1.5 cups of popcorn. 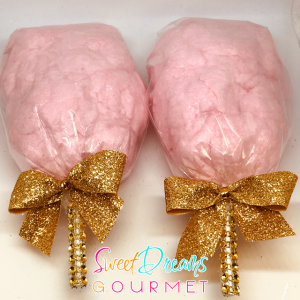 Packaged in a cone bag with a ribbon bow. 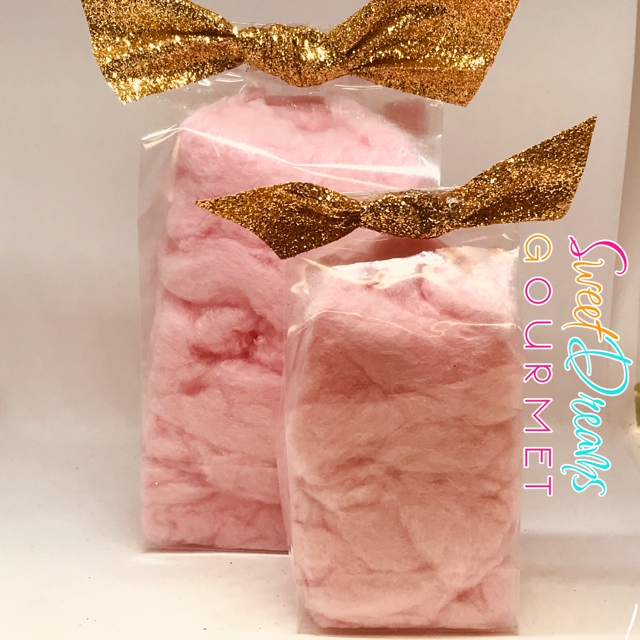 Small Cotton Candy Favor Bags- 6/12 ct. 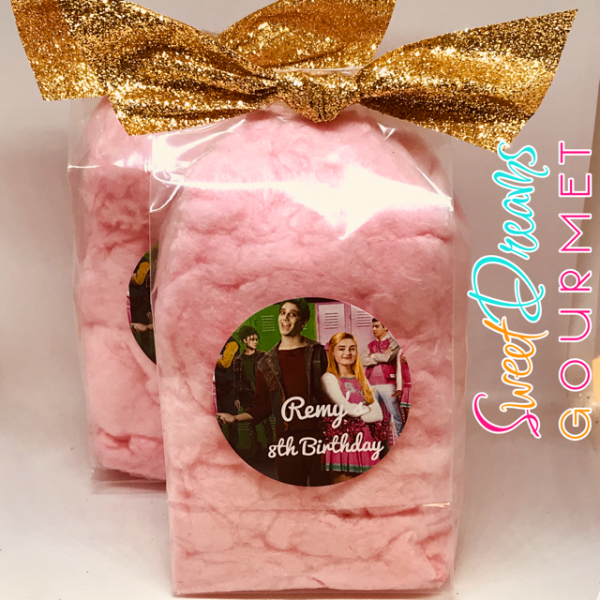 These cotton candy favors make the perfect small treat. Many cott0n candy color options to choose from. Each bag comes sealed with a ribbon bow. 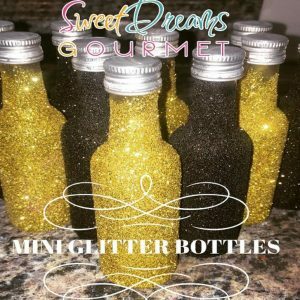 Min order is 6 bags per single color. ** picture shown shows the size of the small bag (back) compared to the mini bag (front). These are our best sellers in party favors. 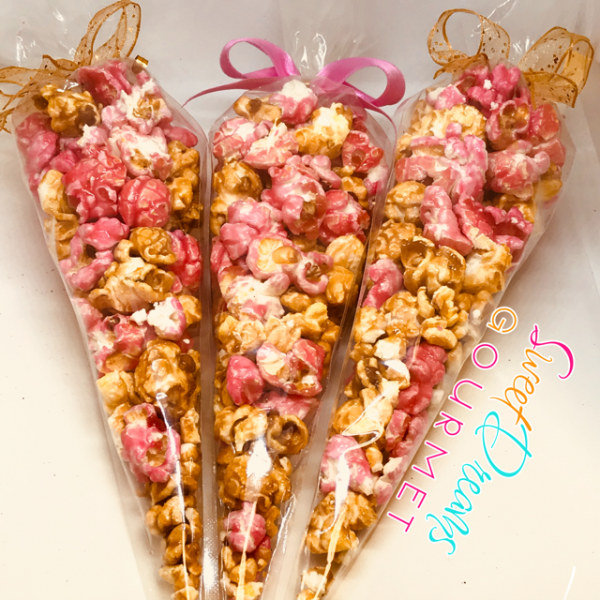 You get one popcorn colors to choose from in this popcorn favor. The popcorn favor flat bottom bag comes in size Mini 2″ x 1 1/2″ x 5″. Small Cotton Candy Favor Bags with Tags- 6/12 ct. These cotton candy favors make the perfect small treat. 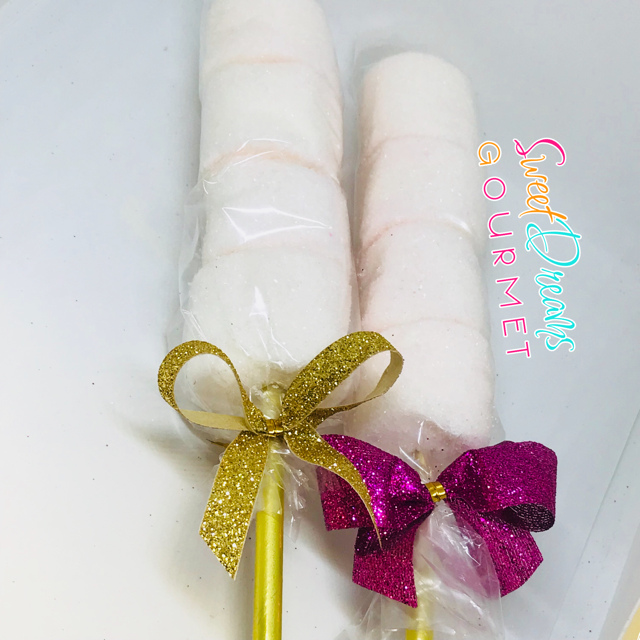 Each bag comes sealed with a ribbon bow. 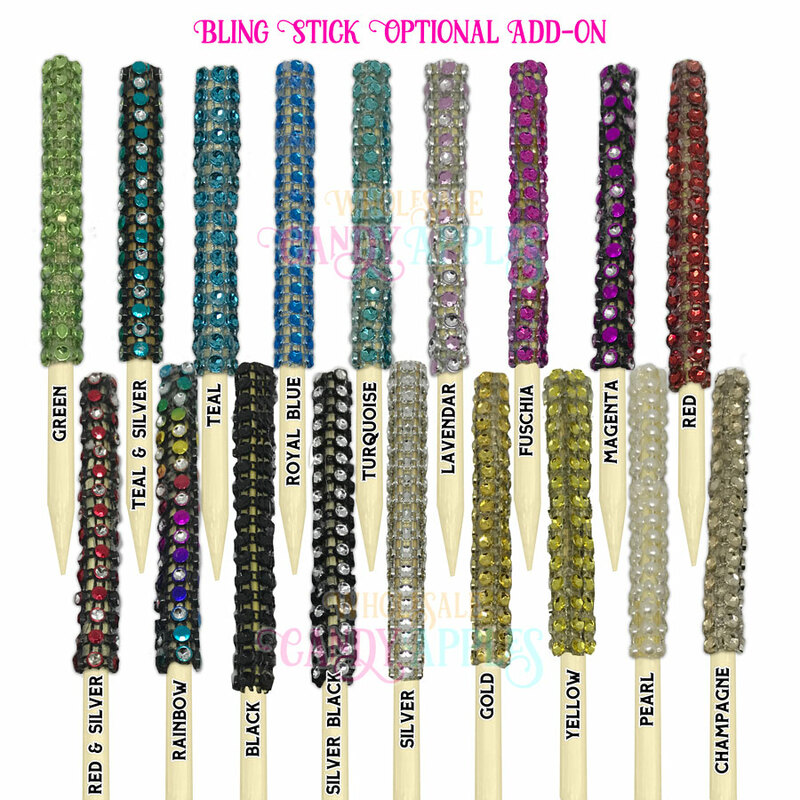 Min order is 6 bags per single color.  **** If you purchase this item, please leave us your TAG IMAGE THEME BELOWor email to: sweetdreamsweborders@gmail.com. 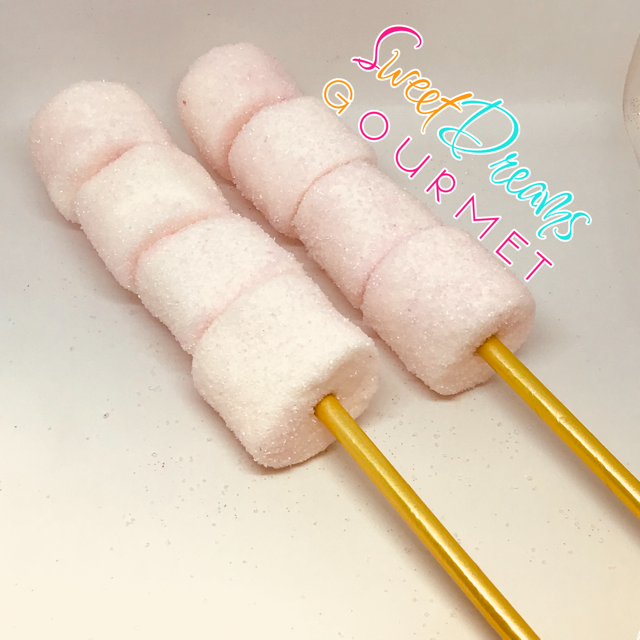 Sugar Crystal Marshmallow Kabobs- 6 ct.
4 marshmallows are covered with colored sugar crystals and made into a kabob . Each kabob comes individually bagged with a accented bow ribbon. 2 Colored Popcorn Cone Favors- 10 ct. These are our best sellers in party favors. You get two popcorn colors to choose from in this popcorn favor. 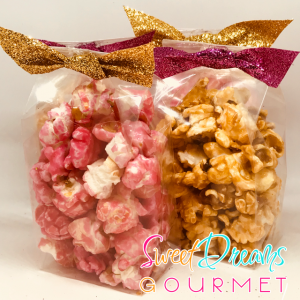 You can have a layered look or have a mixed popcorn look. 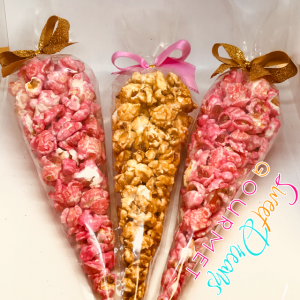 The popcorn favor cones comes with 1.5 cups of popcorn. 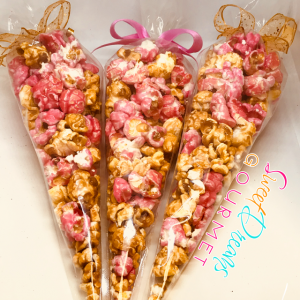 Single Colored Popcorn Cone Favors- 10 ct. 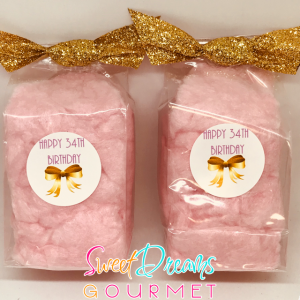 These are our best sellers in party favors. You get one popcorn colors to choose from in this popcorn favor. The popcorn favor cones comes with 1.5 cups of popcorn. 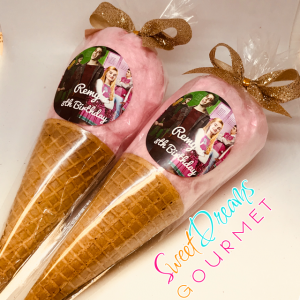 Packaged in a cone bag with a ribbon bow. 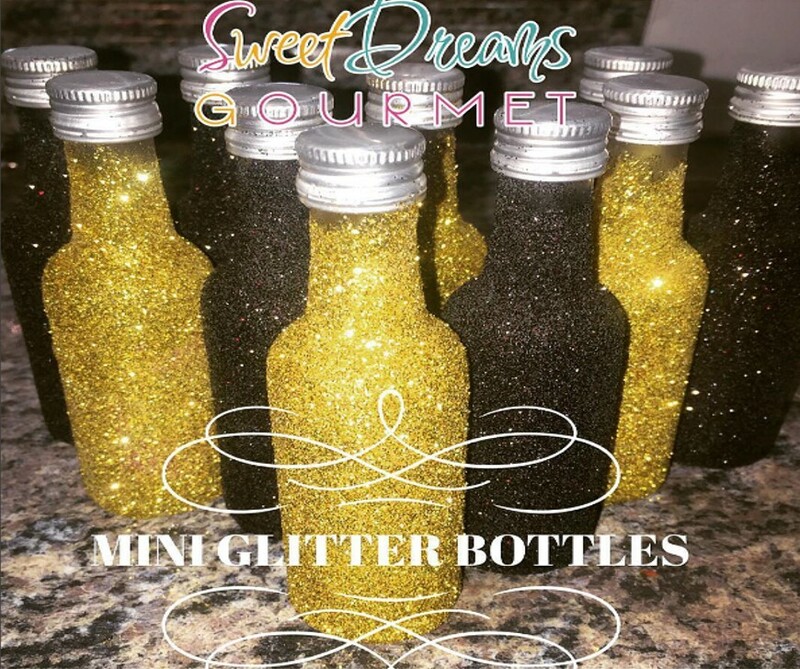 These are our best sellers in party favors. 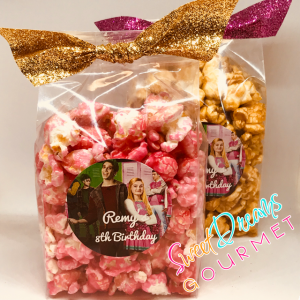 You get 10 bags of one popcorn colors to choose from in this popcorn favor. 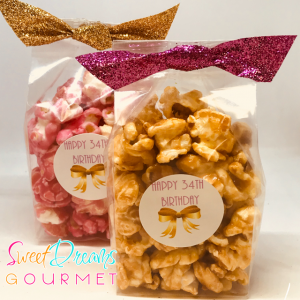 The popcorn favor flat bottom bag comes in size Small 3″ x 2″ x 6 1/2″. These are our best sellers in party favors. You get 10 bags of one popcorn colors to choose from in this popcorn favor. The popcorn favor flat bottom bag comes in a Small 3″ x 2″ x 6 1/2″ bag. 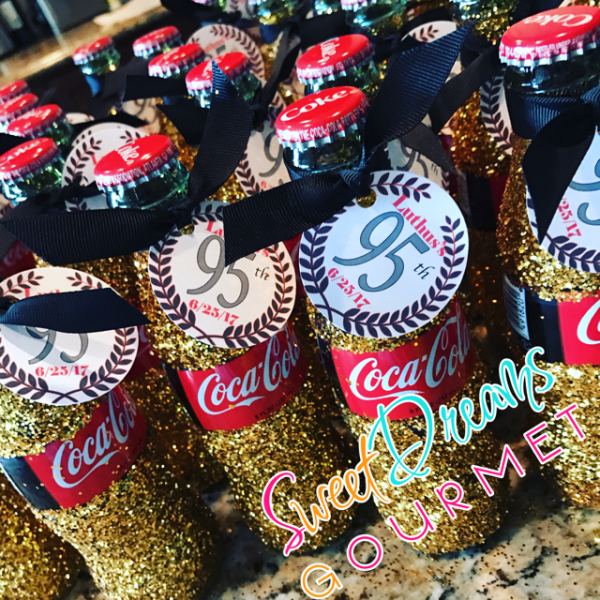 The Cutest Favors. Our Cotton Candy Ice Creams Cones are made with colorful cotton candy and a waffle ice cream cone. Pick you cotton candy color and ribbon. These favor come individually wrapped with a bow. 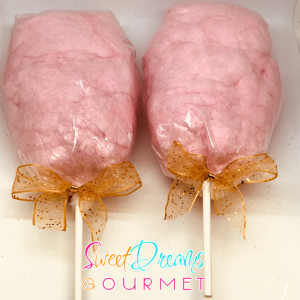 Cotton Candy Pops without Bling Sticks- 6/12 ct. 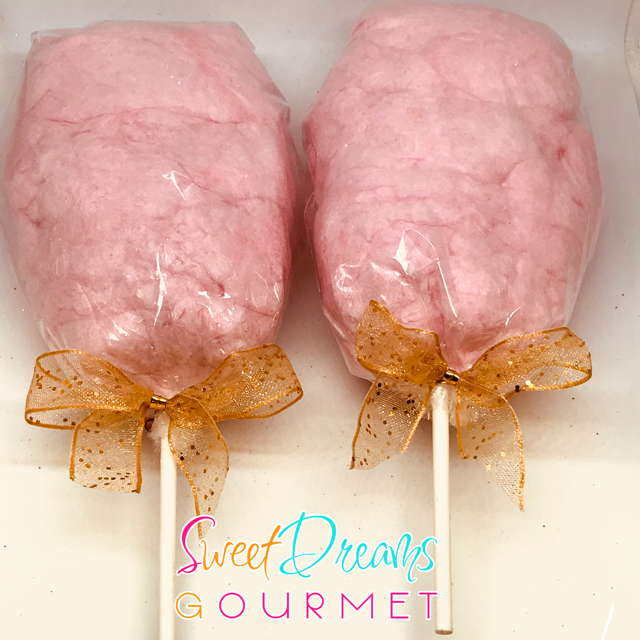 These are our cute .50 oz of cotton candy shaped and presented in a lollipop form. 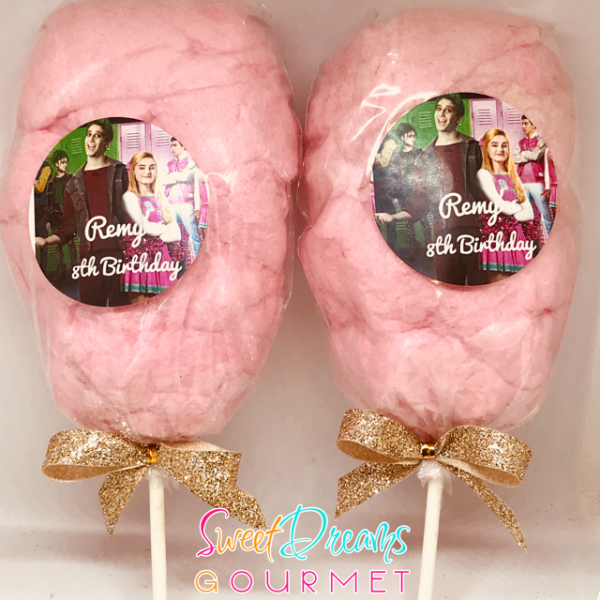 The cotton candy comes bagged with a pop and a white lollipop stick. 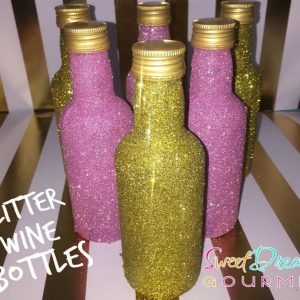 Minimum 6 pops per color. These are our cute .50 oz of cotton candy shaped and presented in a lollipop form. The cotton candy comes bagged with a pop and a white lollipop stick. 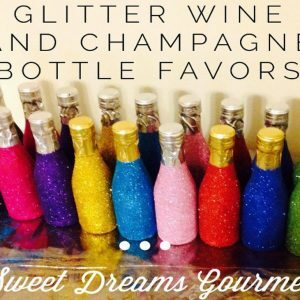 Minimum 6 pops per color.